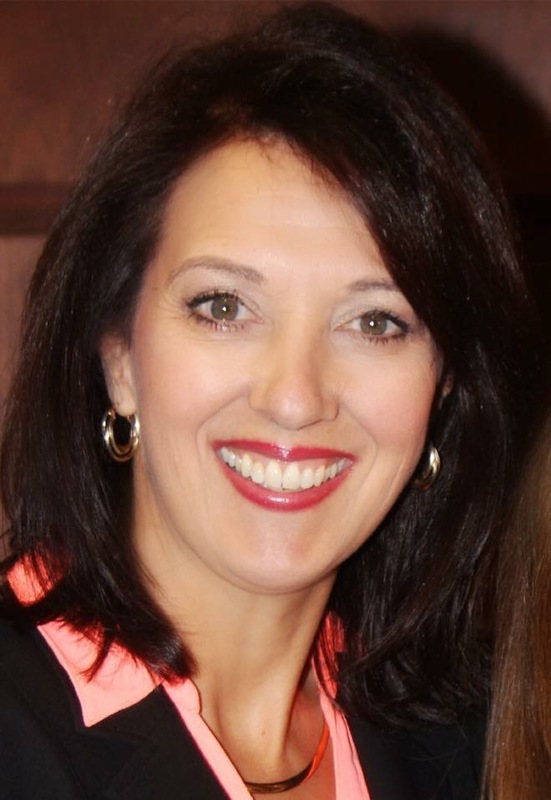 Lea Carawan is the Executive Director of the Congressional Prayer Caucus Foundation, a non-partisan, non-profit organization which has united, equipped and mobilized the largest network of federal and state elected leaders committed to standing for faith and impacting the culture. Lea earned a Bachelor’s degree in Business Administration from the University of Washington and a Masters degree in Christian Theology at Regent University. Lea is a diverse, results-oriented entrepreneur, consultant and leader with 22 years of professional experience in organizational development, human capital management, and leadership development. She is an executive coach, speaker and consultant, and serves as an adjunct Business and Leadership Coach trainer for International Christian Coaching Association. In her role as the Executive Director of the Congressional Prayer Caucus Foundation, Lea works closely with the nearly 100 members of the Congressional Prayer Caucus and the growing network of over 750 state legislators who are implementing pro-active strategies to advance religious freedom, prayer and America’s Judeo-Christian heritage. She has developed strong collegial relationships with leaders in almost every sphere of the faith community, and has successfully engineered unified support for multiple joint national projects.